Here’s Why You Shouldn’t Do ANYTHING In The Week Leading Up To Your Wedding! Yes, those are valid concerns, but I have one word of advice: DELEGATE. Whether you have taken on all the planning yourself, or you’ve hired a co-ordinator, this is going to be a busy week for you, but this is your wedding day, and the best way to avoid walking down the aisle with a stress-induced migraine, is to spend your last week of singleness relaxing. 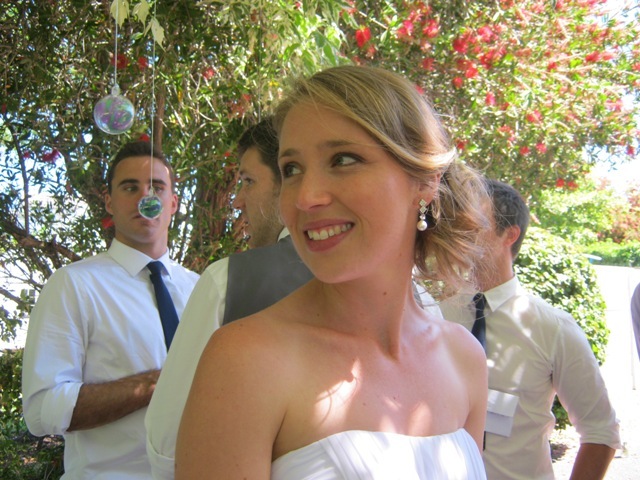 Wedding Tip: Don’t do anything in the week leading up to your wedding – get other people to do it for you! Avoid the temptation to have a friend or family member be your “day-of” coordinator. A professional coordinator will follow through on your detailed timeline/wish list and make sure your vision is executed without fail; this service is priceless. Unlike an efficient friend or a favorite aunt, a coordinator is not a guest and will be completely focused on the needs of your wedding. 2. Anything that can only be done by you should still be put on the list and taken care of at the beginning of the week. That way, you will have at least a couple of days of no wedding-related responsibilities. 3. Get pampered! Get your hair trimmed, your nails painted, or have a back massage. 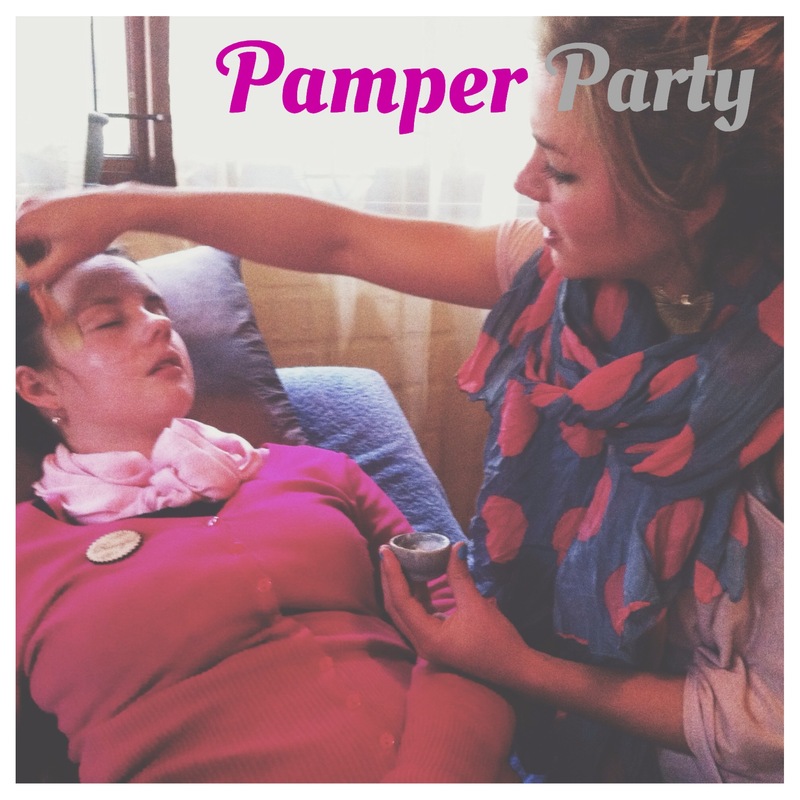 Get your mother, mother-in-law, sisters, and bridesmaids together for a Pamper Party (not organised by you, of course!). 4. Take a few days off work (if your annual leave will allow it) and spend time with your fiance. 5. Don’t plan to do too many things. Sleep in when you can, go for walks, go to gym, have spontaneous coffee dates with friends or family members. Trying to schedule too many appointments, even if they are purely social, will make you feel like you are very busy. A relaxed bride is a beautiful bride!